A superficial alpha hydroxy chemical (also known as Glycolic) peel is a quick, no downtime procedures that renews the skin by lifting dead cells off the surface of your skin and stimulating metabolism of the cells underneath. With a series of alpha hydroxy chemical peels you can quickly achieve substantial improvement in the appearance of superficial lines and uneven pigmentation, while making your skin look and feel softer, smoother, and more radiant. 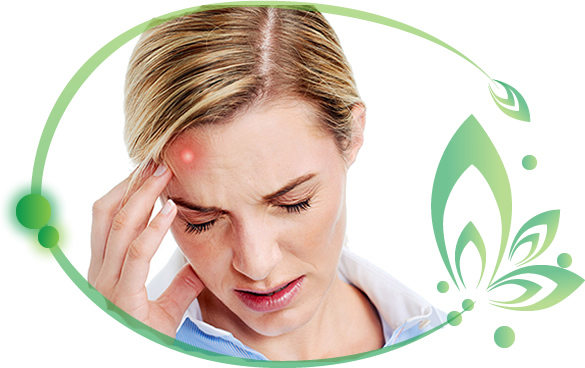 Acne scars and enlarged pores may become less noticeable, and acne breakouts may be reduced. At Sinclair Aesthetics, we use the NeoStrata Alpha hydroxy peels. Who would benefit from exfoliation treatments Glycolic Chemical peels? 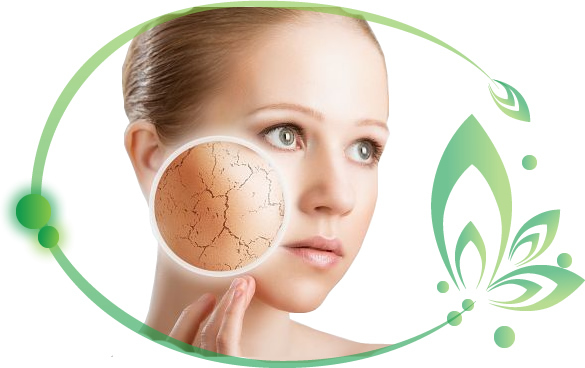 Many skin problems are associated with excessive build up of dead cells making the skin hardened and dull. Problems are exacerbated by exposure to the sun, pollution, and other environmental effects, leading to skin damage and disease. Mild exfoliation treatments are usually suitable for all skin types including those patients with acne or sensitive skin. All skin types can be treated. All age groups even the very young can be treated. All areas of the body can be treated. Patients with hormonal pigmentation problems such as epidermal melasma. When should one start Glycolic Peels? The skin is continually undergoing natural exfoliation. 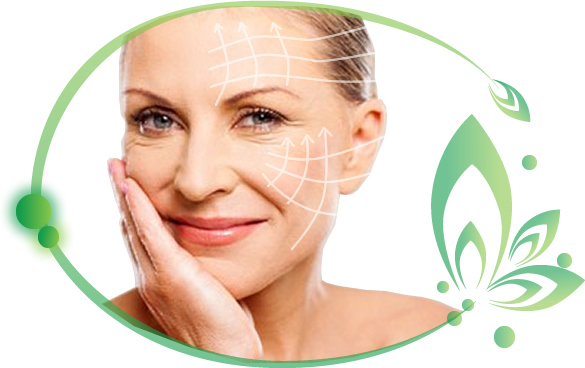 As one ages the epidermal cell turnover slows down and one's skin becomes dull because the topmost layer consisting of dead cells becomes too thick. This dead layer can challenge the skin causing whiteheads, blackheads, rough texture and uneven appearance of the skin tone. If one exfoliates regularly, new healthy skin cell are exposed to nutrients from the air, water and daily skin products. These nutrients are then transported to the deeper skin cells where they are needed, improving circulation. 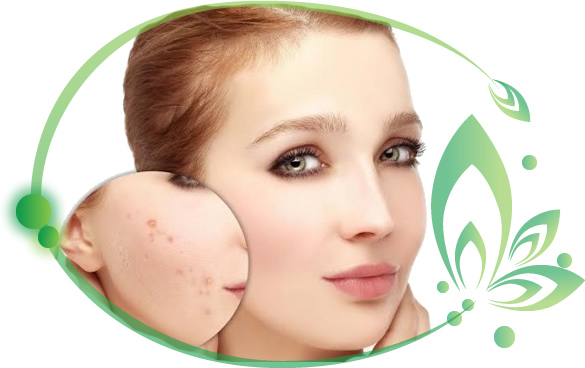 Acne is improved by the unplugging of pores to release the excessive sebaceous secretions which cause pimples if they become infected with bacteria. Potential benefits of Alpha Peels include fresher, brighter looking skin with better acne problems and better penetration of active ingredients of skin care products. After your initial consultation, you will be prescribed, a Brightening cream such as Neostrata which must be applied to the entire face daily for ten to 14 days before the peeling process can begin. This down regulates 6 enzyme pathways that produces melanin and will prevent the possibility of post inflammatory pigmentation PIH that can occur after any exfoliation procedure. This wider inhibitory effect is an industry first, positioning the Neostrata range as one of the most innovative. Neostrata, uses groundbreaking peptide technology (Oligopeptide 34) for treating pigmentation and has recently added 3 new peptides to the program which offers excellent results in combating epidermal age spots and post inflammatory hyper- pigmentation (PIH). What results can be expected after an AHA/ Glycolic Peel? Fine lines and wrinkles become less apparent. Skin tone evens out and improvement of overall skin colour. Texture becomes more refined and smooth. Oily or acne prone skin is improved. Rehydration of tired and damaged skin as the AHA is hydrating. Enlarged pores appear smaller and spots minimized. Improves colour and smoothness of old scars. Skin appears healthier and more youthful. Increased natural skin glow and radiance. Overall improvement in skin condition of the face and body. What to Expect After a Glycolic Acid Chemical Peel? Usually the skin is normal immediately after a mild Alpha Hydroxy Acid peel and makeup may be applied after your session. Depending upon the strength of the Alpha Hydroxy Acid chemical peel, a mild redness of the skin may occur following the procedure followed by mild scaling that ends within three to seven days. 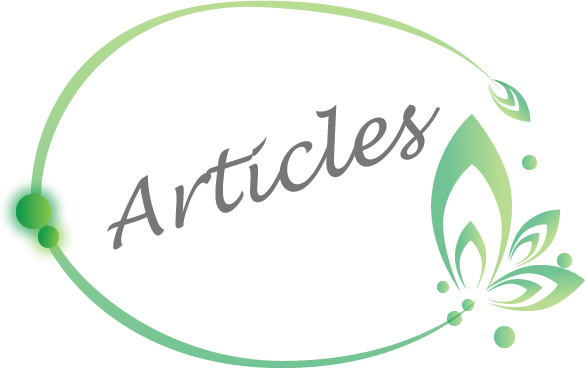 Mild Alpha Hydroxy Acid peels may be repeated at one to four-week intervals for a series of peels until the desired clinical effect is achieved. With each additional treatment, you should see incremental gains in the overall appearance of the skin. Your skin usually feels tighter and smoother but may also feel a little sting or itch. You will care for your skin by using a mild non-abrasive cleanser or other mild products for five days as well as protecting your new skin with adequate sunscreen of SPF 30 or higher with zinc oxide or titanium dioxide as an active ingredient. In addition, it is best to avoid prolonged sun exposure. Can exfoliation treatments be combined with other treatments? 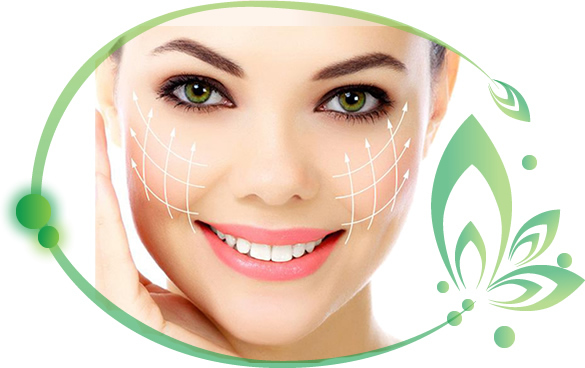 Alpha Hydroxy Acid Peels can be performed alone or in combination with numerous other treatments we offer. For maximal benefit, 4 to 6 in-office professional Alpha Hydroxy peels every 2 - 4 weeks should be teamed with an anti ageing optional extra to create an environment in which the skin is continuously rejuvenated. Once again, we pride ourselves on visible results. As an aesthetic clinic we offer anti ageing treatments and problem specific additives as an addition to our peels to ensure amazing results. If you feel that your skin requires more intensive treatments please schedule an appointment with Dr Julie to determine which medical aesthetic treatment should be prescribed. Can all skin types be safely treated with a Glycolic acid Chemical Peel? Yes, these Peels safely treat all skin types without significant pain or down-time.